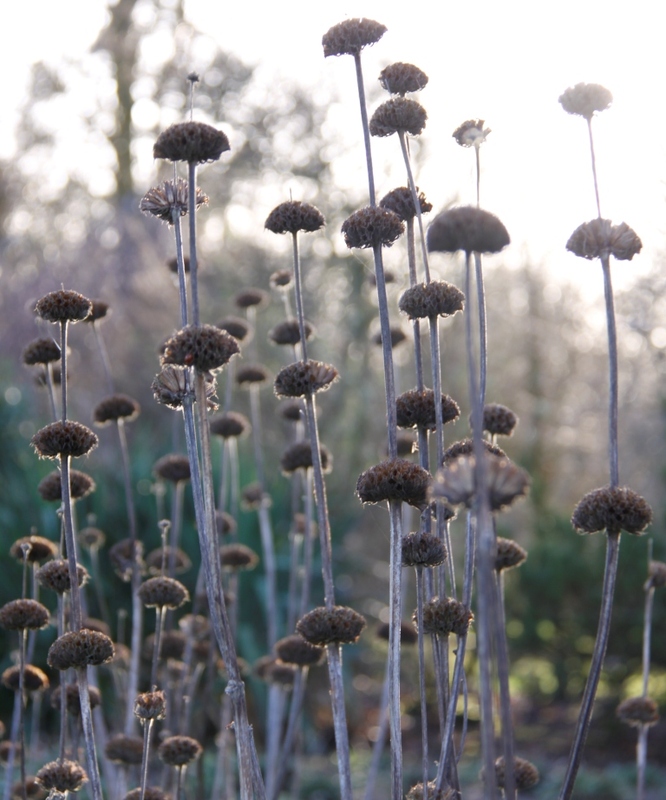 How does a plant that looks so delicate survive a British winter? 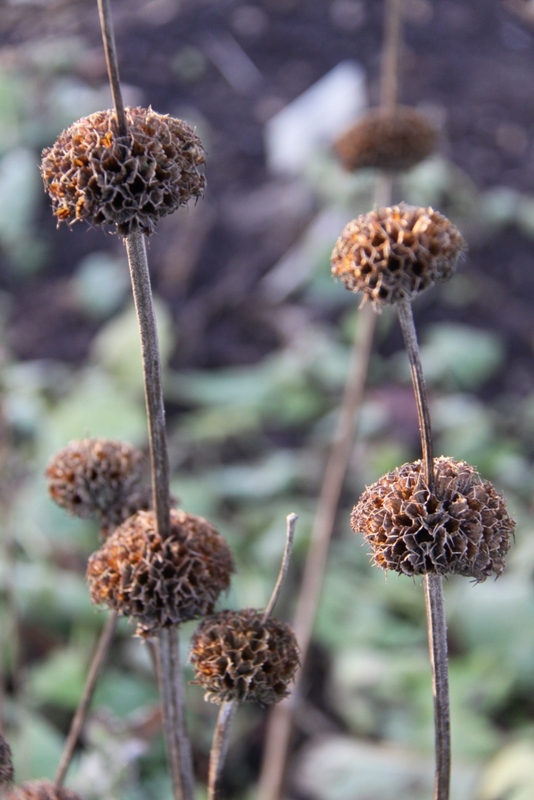 We have had gales and torrential rain and yet the Phlomis seedheads I photographed in autumn… five months ago… are still unscathed. It is a good job they are weather resistant. 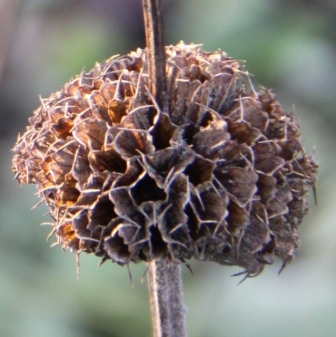 Just like the Teasels I mentioned last week Phlomis also provides shelter for tiny creatures for a few months each year.